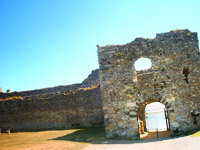 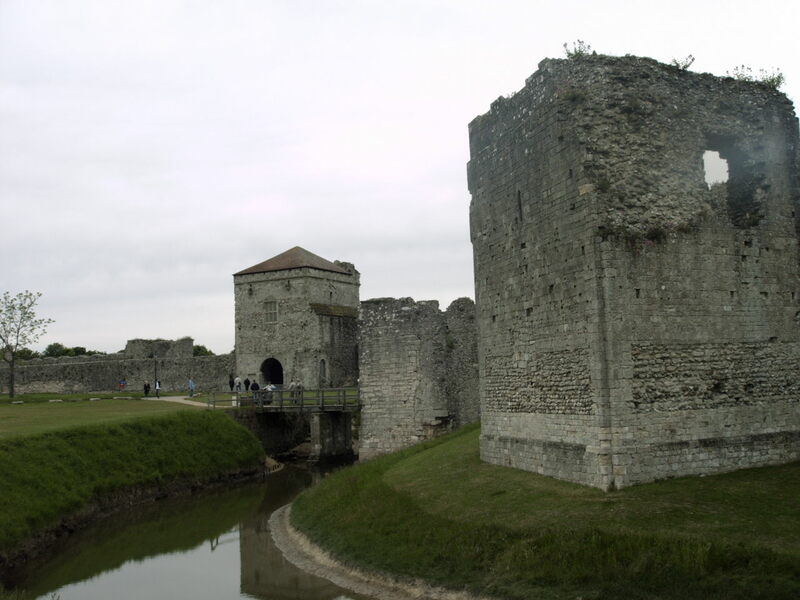 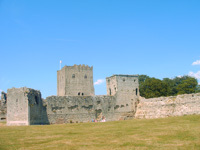 Portchester was used as a prison, hospital and barracks until the early 19th century. 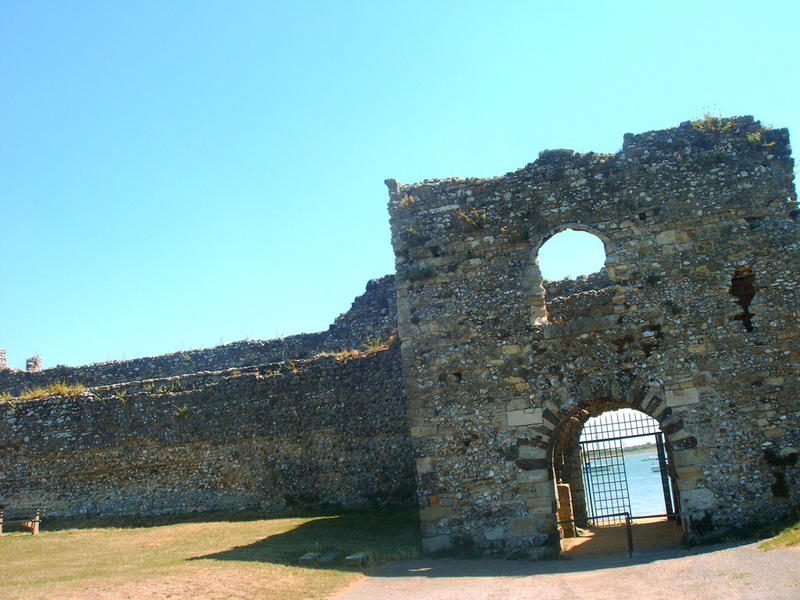 You can visit grounds and the amazing Roman walls without paying to go in the castle. However, the castle is well worth the payment. You can climb to the top of the keep - a somewhat scary procedure - and have fantastic views of the Roman walls as well as the harbour and the sea.